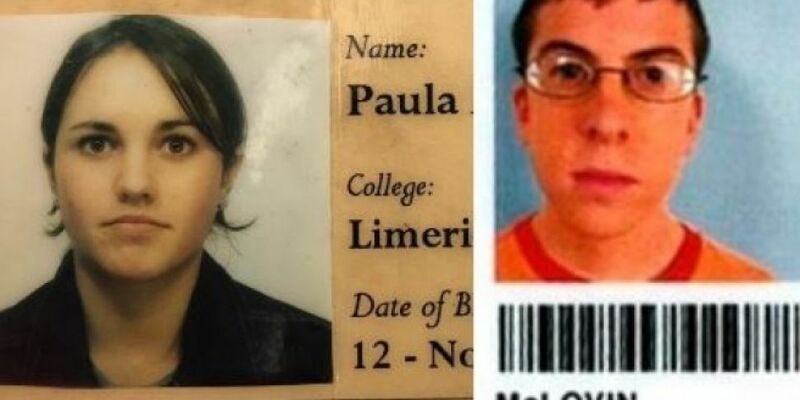 Back in the early noughties, Today FM's Paula MacSweeney put ten pounds and a passport pic in an envelope and sent it to some lads in Limerick and voila she became two years older! Normally you'd expect maybe a crest, or a watermark but these lads were clearly looking for the largest profit margin and also in need of a spellcheck - getting her surname wrong! Look at the "I'm very seriously an adult," expression on her face even though she's only sweet sixteen in this photo,contrary to what the D.O.B on the card says! According to Paula it worked. 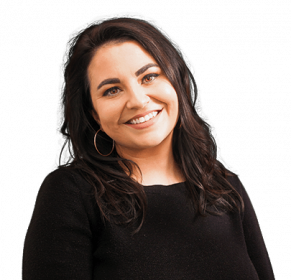 The first time she used it was to attend a David Kitt concert at a club in Tramore! We've made a minor adjustment. Can you spot it? 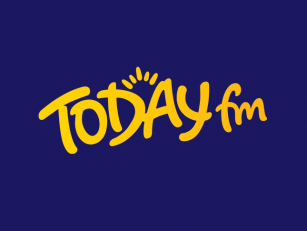 First up a TodayFM co-worker Miss D told us all about her life as an ID maker at school and then got recognised by one of her former customers!